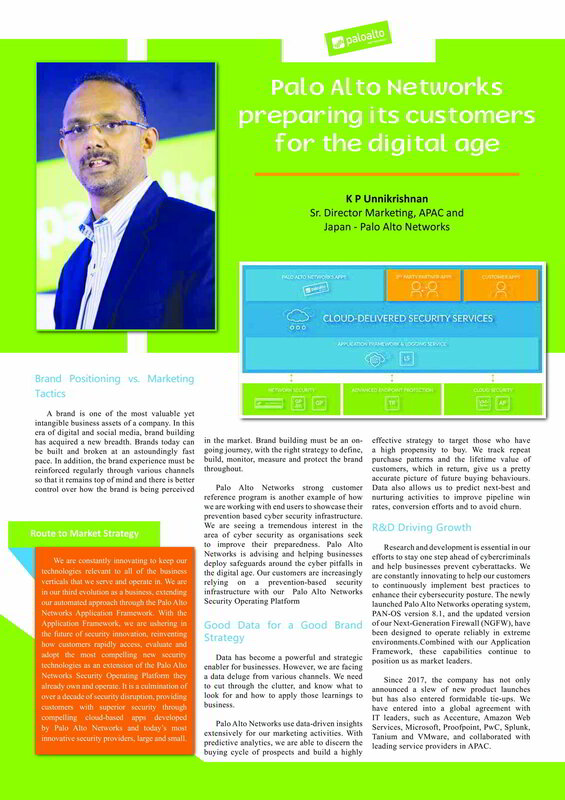 My Brand Book | Palo Alto Networks INDIA PVT. 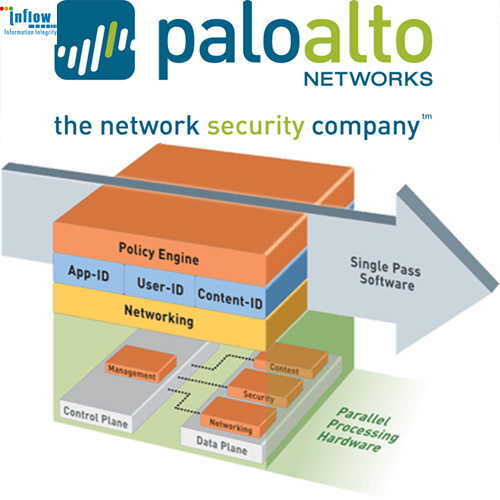 LTD.
Palo Alto Networks INDIA PVT. 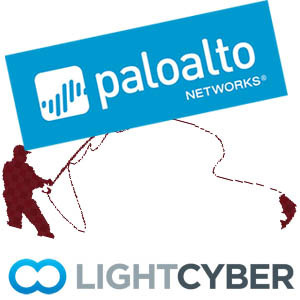 LTD.
Palo Alto networks preparing its customers for the digital age. We’re always looking for talented people to join us.